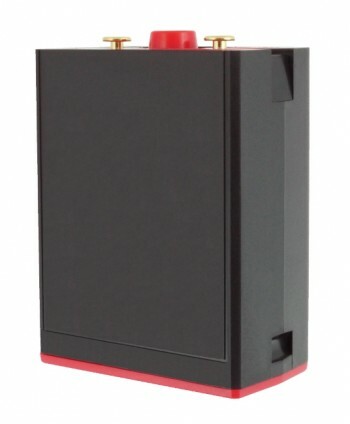 Our best selling wildland firefighting radio In classic black. 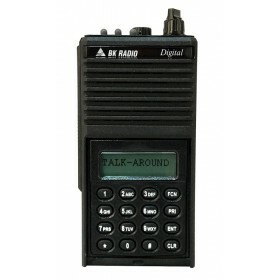 APCO P25 Digital and Analog in one radio. 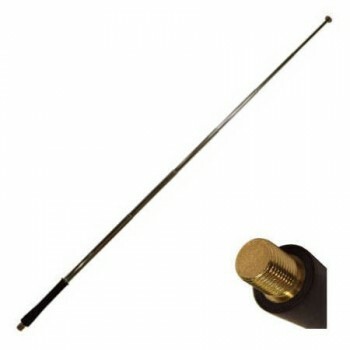 Widest range of accessories of any radio in its class. 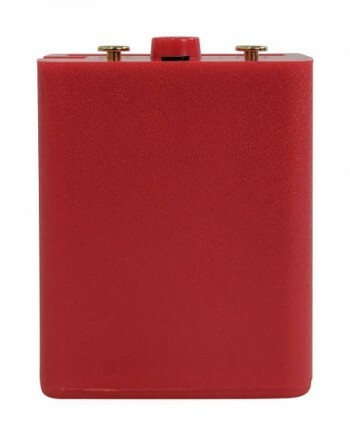 Time Proven rugged reliability, makes it a favorite of wildland firefighters. 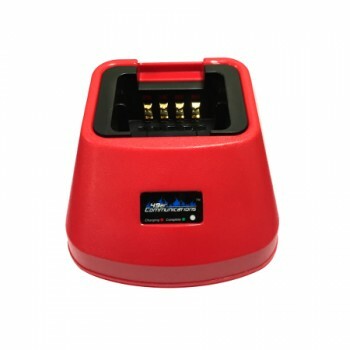 Enables you to power your radio with AA batteries when there is no power for your battery charger. Charging cup is upgradable! 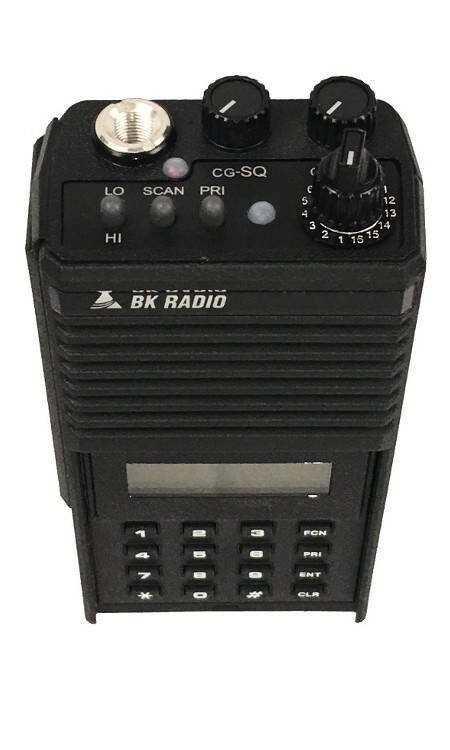 If you upgrade your BK Radio, chances are we already have a charging cup for your new BK Radio. 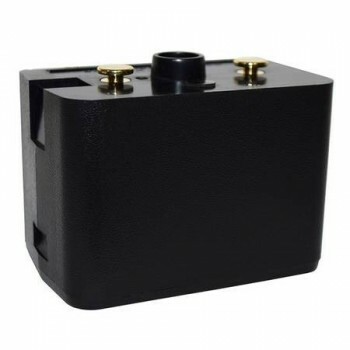 The GPH5102XP by Bendix King is an extremely durable radio that offers superior analog audio at an affordable price. 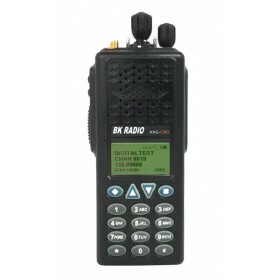 This Bendix King radio also has the ability to be quickly programed with easy to use software that will allow the GPH5102XP to be versatile. 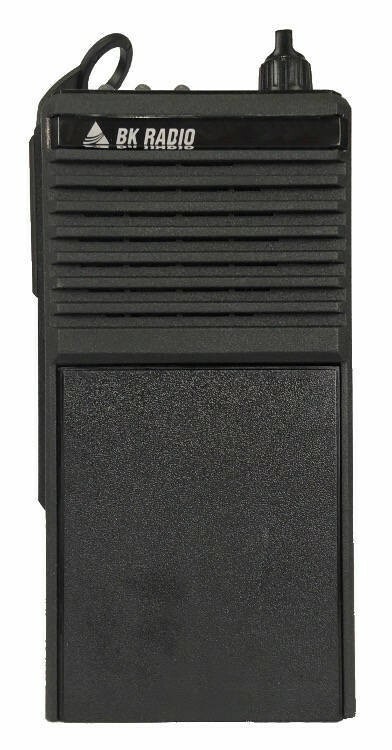 The GPH5102XP also has a cloning capability that will allow it to clone to any other Bendix King radio (All you need is a Cloning Cable). 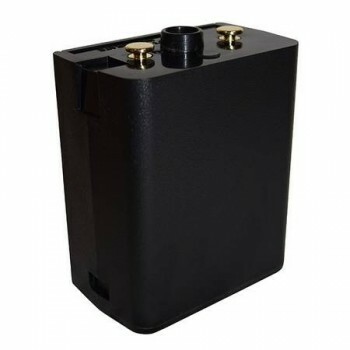 With the right battery, the GPH5102XP can last up to 18 hours on a single charge. 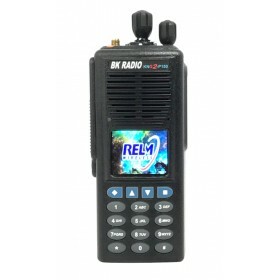 The Relm BK GPH5102XP exceeds all NIFC standards for public saftey radios. 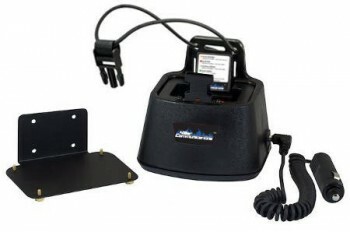 With all of the options the GPH5102XP has it's clear that this Bendix King radio was built for wildland fireman. 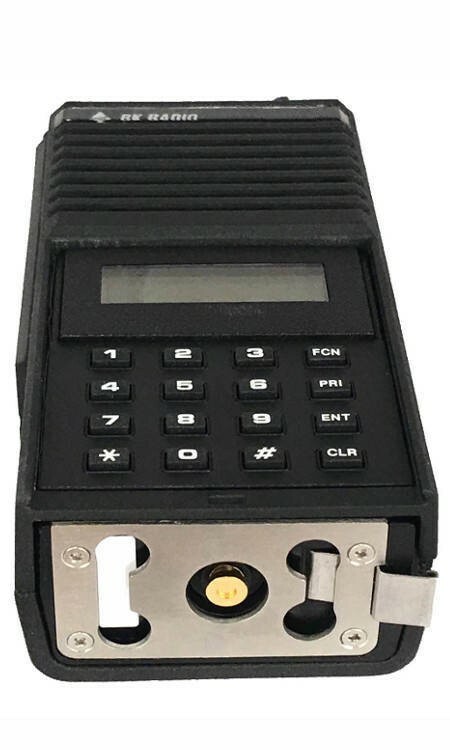 Bendix King has been building its legacy series radios for over 40 years, this has led to a deep track record of reliability and affordabilty for wildland fire personell aross the world. 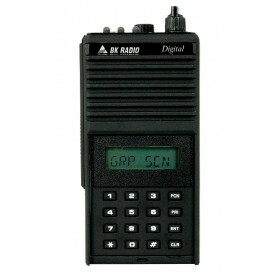 The GPH5102XP will be here to stay for a long time thanks to the ability to be upgraded to a digital radio. 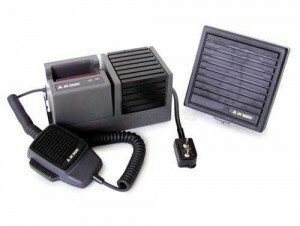 Bendix King Radios also are military tough and military standard approved through with MIL-STD 810. The GPH5102XP radio is very easy to use and field programmable directly from the keypad with the LAA0701. 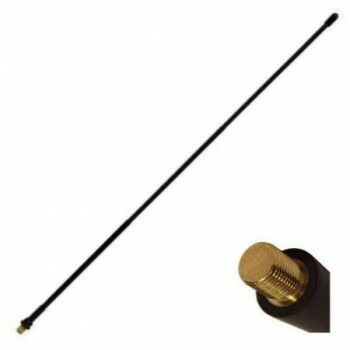 All legacy radio accessories will be able to work just fine on the GPH5102XP analog radio. 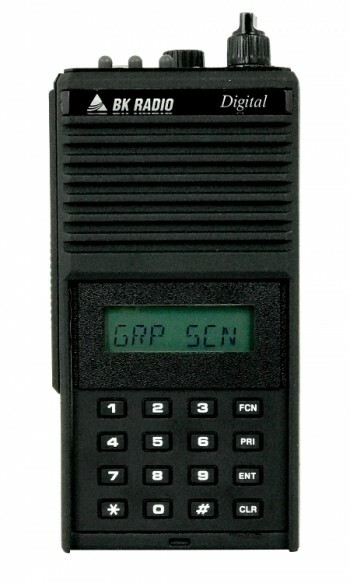 Is the Bendix King GPH5102XP Analog handheld an intrinsically safe transceiver? 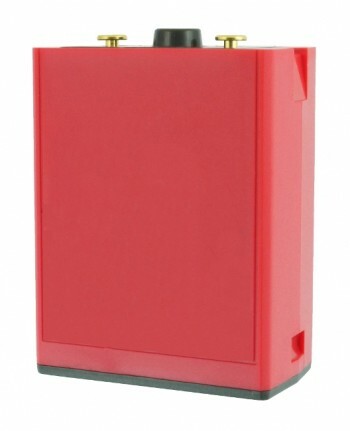 The Bendix King GPH5102XP does not normally come with an Intrinsically Safe rating. 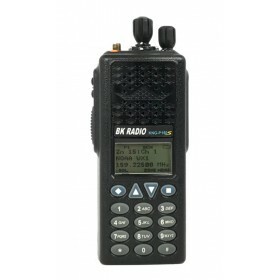 The radios would have to be ordered special with the IS feature on the radio in order to be IS rated.